View More In Meat Cleavers. Zwilling J.A. 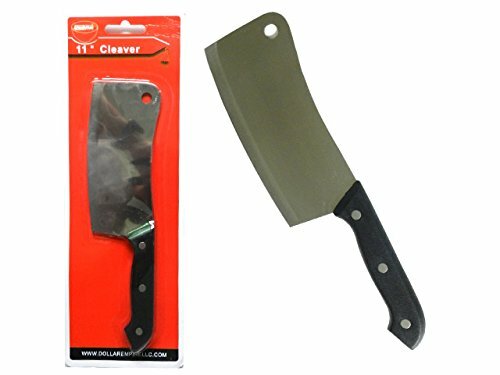 Henckels TWIN Gourmet Kitchen Cleaver 6"